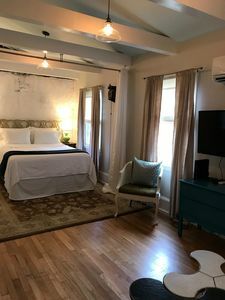 Located on beautiful Greene Square in the Landmark Historic Downtown, our cottage is an easy walk to all downtown has to offer, and one of the few rentals available on a square. 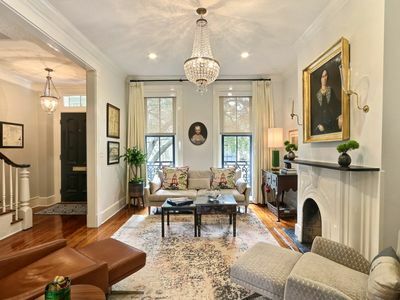 Originally built in 1891, this home was renovated in July of 2016 and still maintains historic charm. 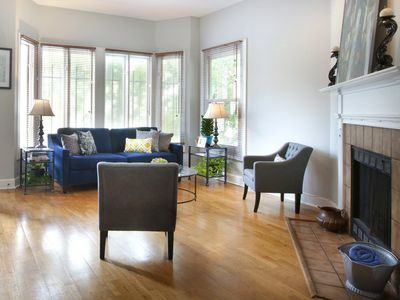 Classic black and white hues are accented with pops of bright and cheery color, earning this home the nickname "Poppy." 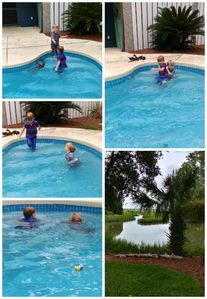 The beach is a short drive away- a direct 20 minutes down the street leaving the square. 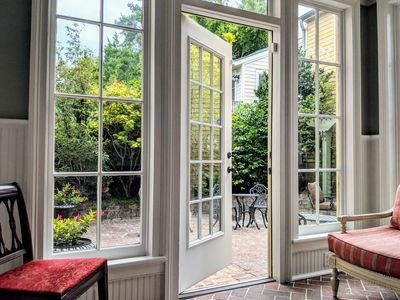 Discover excellent shopping on Broughton right out your door. The St. Patrick's Day parade route is only one block away, so you can enjoy the fun without the hassle. Once you arrive, there is no need for a car. 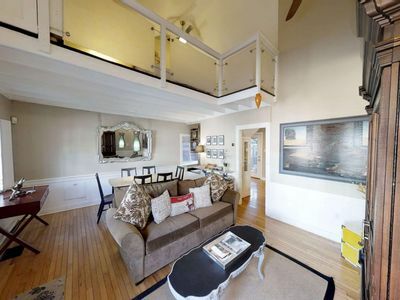 All of downtown is walkable, and you're just a few short blocks away from the famous River Street and City Market. 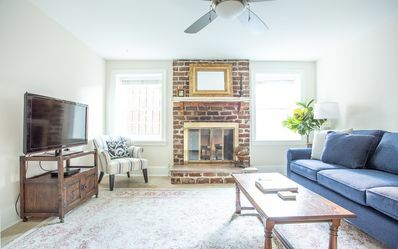 While on River Street, catch the free ferry to the Westin and back, grab something sweet from River Street Sweets or watch some some local performers and artists. 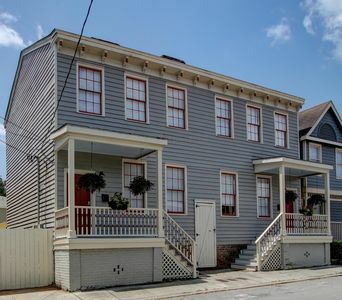 Enjoy some delicious food at the world-famous Mrs. Wilkes, then take a slow stroll through the picturesque squares. Don't feel like walking? 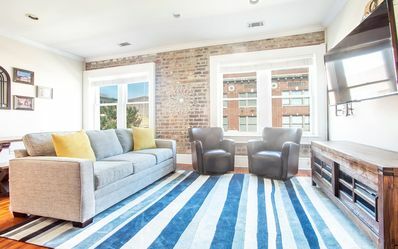 Jump on a pedicab or take a trolley tour before heading back to relax in the courtyard of the home before preparing dinner in the cozy and fully stocked kitchen. 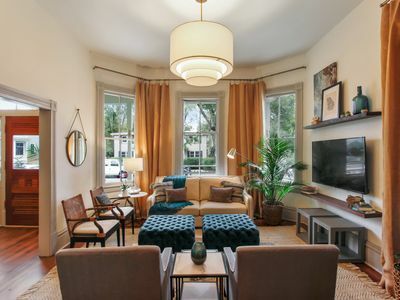 After dinner, perhaps you'd like to curl up and watch a movie on the 48" television, or walk the easy 1 block back down to Broughton to catch a classic film at the Trustees or Lucas Theatres and grab some ice cream at the renowned Leopold's. Finish your evening with another slow stroll and enjoy a great night's sleep in the plush queen size bed. You'll need your energy for another day of exploring. 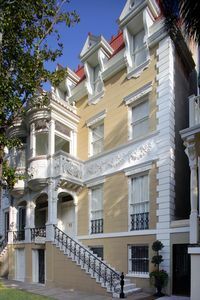 Be sure to visit some of the great historic house museums, the Cathedral, take a haunted tour, and relax in Forsyth Park! 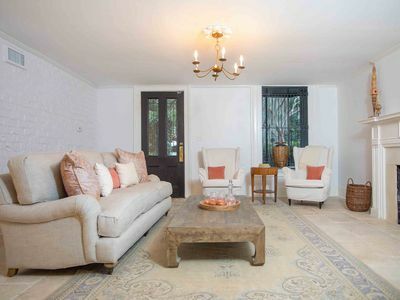 *For larger parties, please inquire about our identical neighboring property. *Maximum is 4 adults. 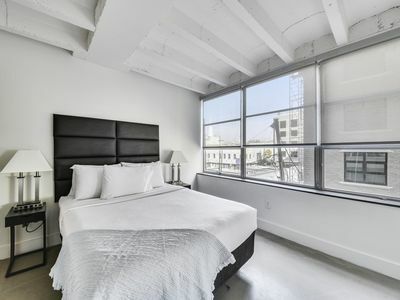 additional twin bed and pack n play available for families traveling with multiple children only. 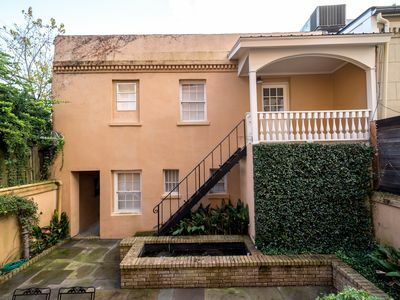 Stay with Lucky Savannah: Two beds, two baths on Madison Square; no stairs! 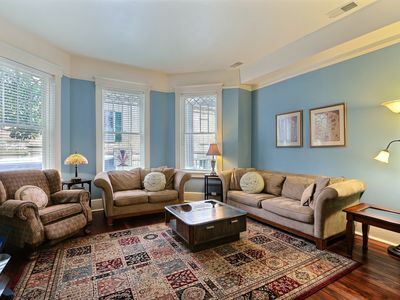 Stay with Lucky Savannah: Urban flat just minutes away from River Street! 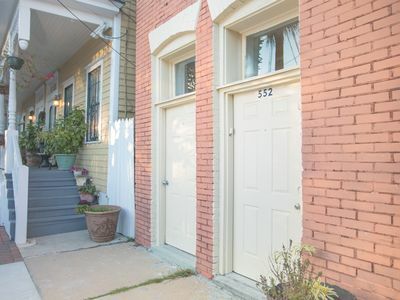 Welcome to the Nest, a unique private carriage house--Great Value! 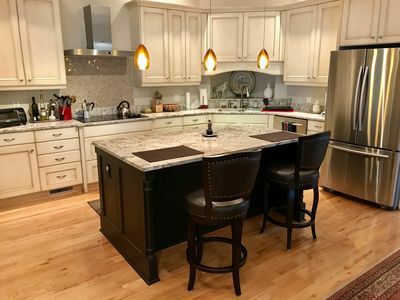 Tons of Space+ Private Porch and Garage Spot! 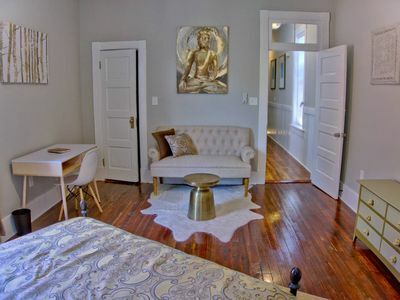 Stay with Lucky Savannah: Clean Apartment Near the Best Shopping & Dining! 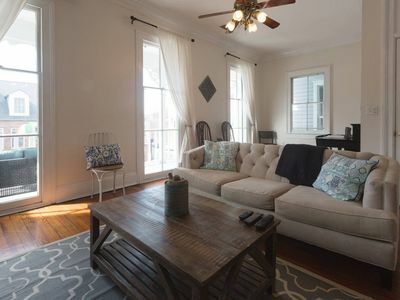 Beautiful Updated 2 bedroom Savannah Home! 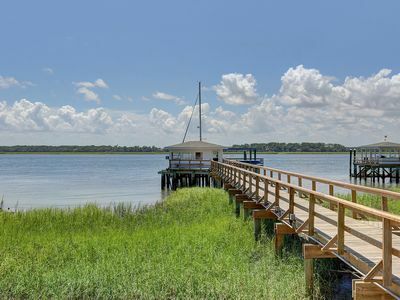 Fantastic Large Home on the Water with Sleeping Space for 22! 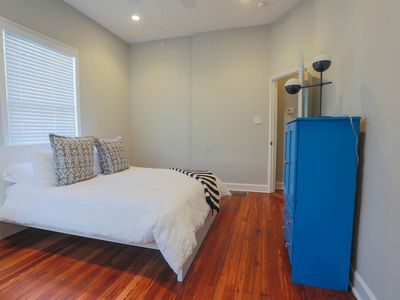 Stay with Lucky Savannah: Handsome Garden Apartment Near Pulaski Square!